126 eBooks + FULL rights! 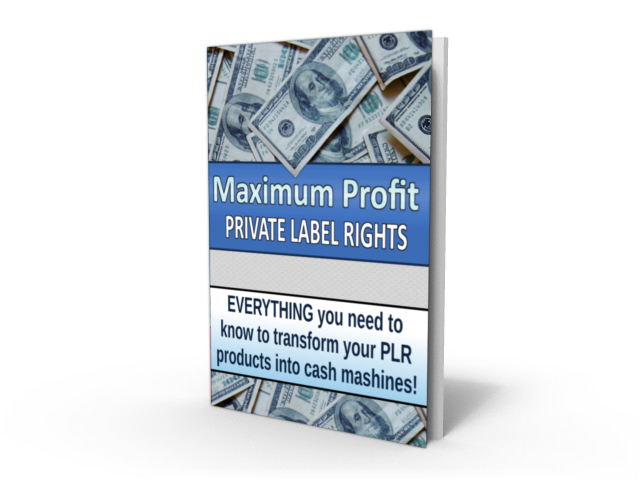 Assuming you've read my eBook on how to make money with PLR content (available for FREE at http://makemoneywithplr.webs.com/), you'll want some content to sell. Pick up 126 eBooks for just 2 dollars (for a limited time only). PLEASE NOTE: The download is a text file that links you to a download as PayHip could not support the size of the files.